Alicia is a Dubai based Food Stylist and Creative Culinary Director who has immersed herself in the world of food for over a decade. Her portfolio encompasses local and international photography and video shoots for global airlines, luxury hotel chains, trendy cafes and restaurants. A Food Technologist by trade, working with one of the UK's largest supermarket chains, Alicia has developed an innate understanding of food, quality control and product development. 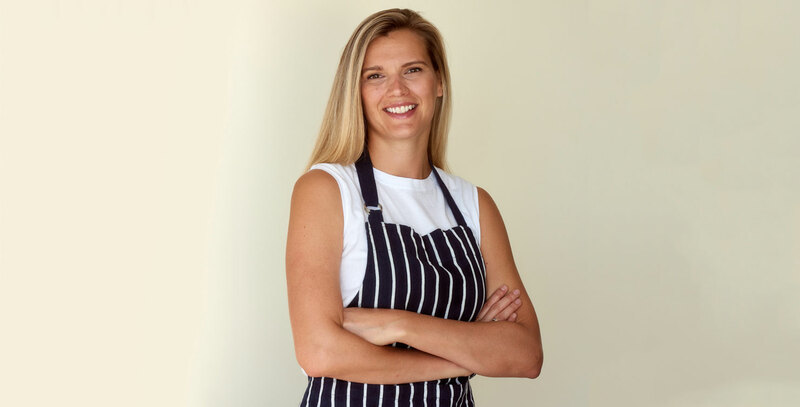 She has gone on to train under renowned American Food Stylist and Author, Delores Custer, and work along side leading London Food Stylist, Lynne Clayton and now combines her technical knowledge with her creative flair and passion for cooking to tell beautiful visual stories around food. Alicia's qualifications and experience means she offers a unique insight into food styling, working closely with clients, agencies and production teams to conceptualise and execute creative ideas that are authentic to each brief. When she's not styling, Alicia is focused on sourcing one-off pieces and antiques for her extensive prop collection and testing new recipes. ALICIA FOOD STYLIST Copyright © 2017. All rights reserved.